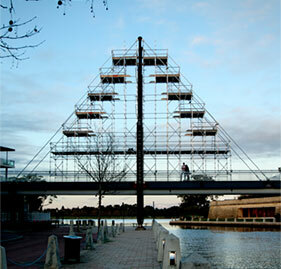 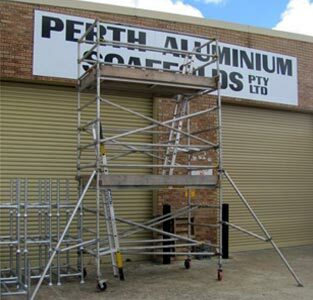 Perth Aluminium Scaffolds is always looking for skilled labour. 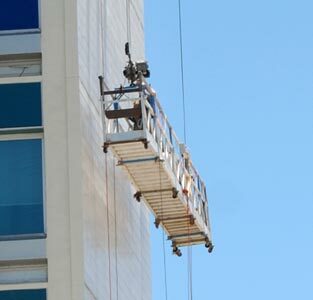 We encourage Perth based licensed scaffolders and aspiring scaffolders to send us an up to date C.V. with contact details.Should you be considered for a position, you will be contacted for more information and or an interview. 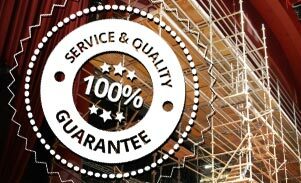 Only candidates that have attached a CV will be considered, please do not contact the office unsolicited.